Dogs Trust Shoreham is home to plenty of pooches looking for their special someone, but some unfortunately face a longer wait than others. Lurcher, 2 years old. Ace has heaps of energy and loves playtime with toys and other dogs. Lurcher cross, 3 years old. 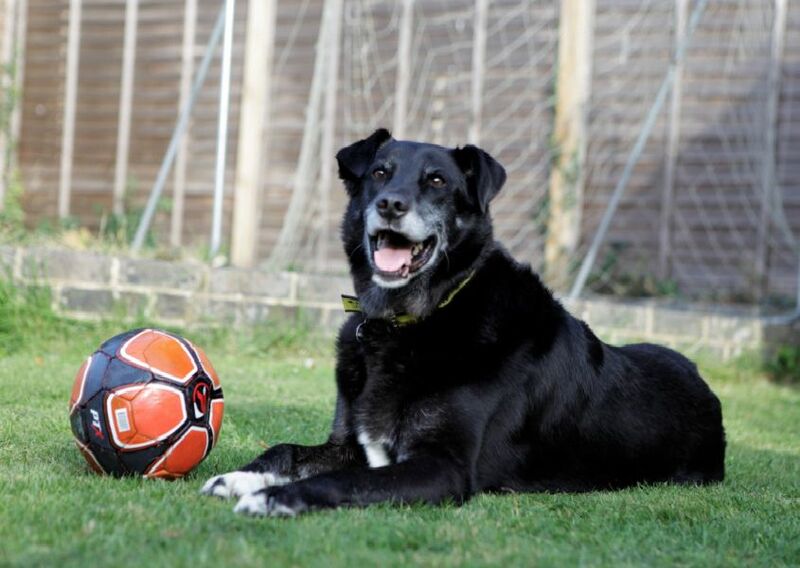 Harley is a lively chap with lots of love to offer patient and gentle owners. Lurcher, 4 years old. Lenny loves to play with other dogs and is super affectionate and enjoys a fuss. Jack Russell, 4 years old. Marty is independent, with a huge love for toys. A keen explorer, Marty loves to be out walking in quiet areas.